Network | Company Introduction | TAIYO KIKAI LTD. In 1965, Form printing company was established in Taiwan under the support of Japanese printing company for the first time. One RF type Form rotary printing press shipped to Taipei. That is the first step from Taiyo to World. 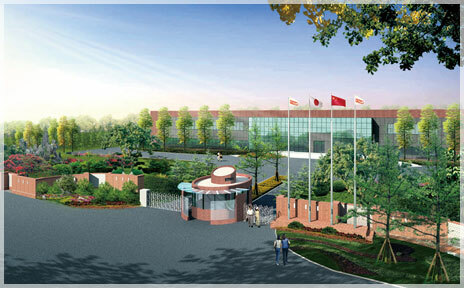 In the countries in East and South Asia, our products were trusted very much and shipped to more countries. From that time, label rotary printing press and card printing press and chart rotary printing press and etc. increased and gradually expanded the world share. Our technical power was admitted in the world. The existence of computer becomes natural for us and people request more high technique through IT revolution. Taiyo Kikai keeps on seeking for techniques. Our sales person goes on a business trip all over the world and directly takes the world needs. 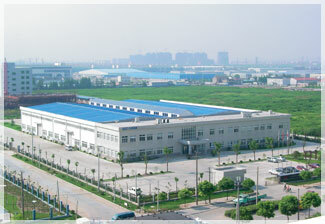 By the effort, Shanghai Taiyo Kikai Ltd. was established. We look to the world in order to go forward to Asia and world more and more from the base of Japan. 3rd Flr., No. 3, Nik Raay St,. 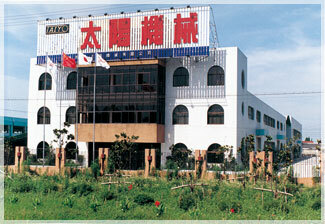 Shanghai Taiyo Kikai Co., Ltd.
Taiwan Heng Liong Hang Ltd.
Sam Jin Commercial Co., Ltd.